Florence, Ore - Florence is in the running for USA Today’s 10Best.com as a top destination in the adventure category. Finishing second in last year&apos;s top 20 Best Small Towns in the Northwest has renewed Florence&apos;s fire to get to number 1. USA Today’s writers point to the adrenaline junkies who flock to Florence for some of the nation&apos;s best dunes riding, sand boarding, hiking, and fat-tire biking and more. However, there&apos;s a lot missing from the list and that&apos;s why Lane County should get behind this effort. We know what&apos;s great about Florence, so let&apos;s show the rest of the country know. With 20 cities on the initial list, Florence is one of four locations on the west coast, and the only one in Oregon. This is a matter of county and state pride. We’re up against some heavyweights and we&apos;ll need everyone&apos;s help in voting. Voters can vote daily on every device they own—phones, tablets, computers—through May 15. 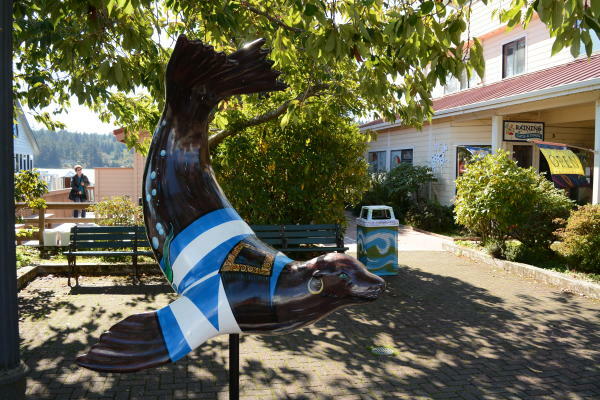 Please go to http://www.10best.com/awards/travel/best-small-town-for-adventure/florence-oregon/.